First Coastal designs, secures permits and constructs catwalk dock and float for shoreline properties. 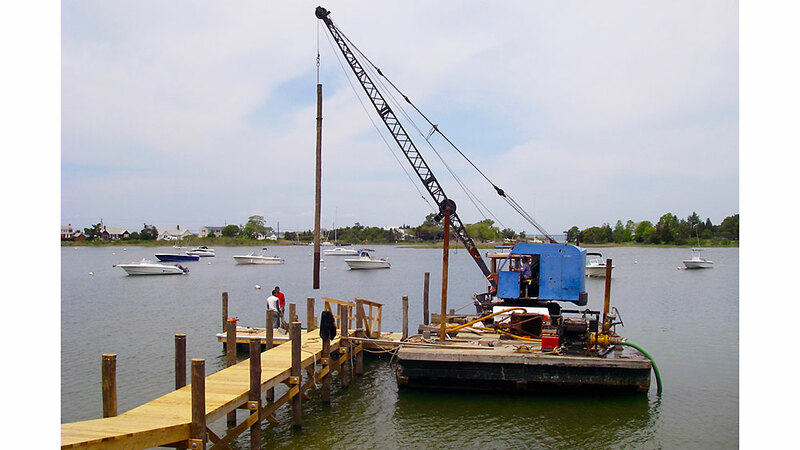 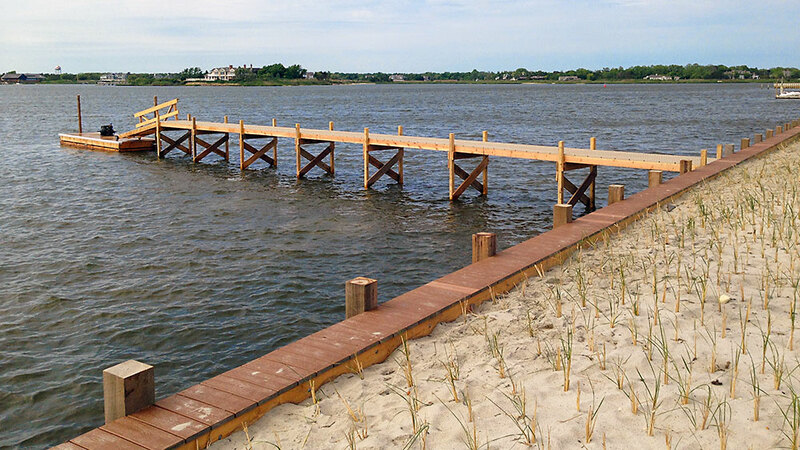 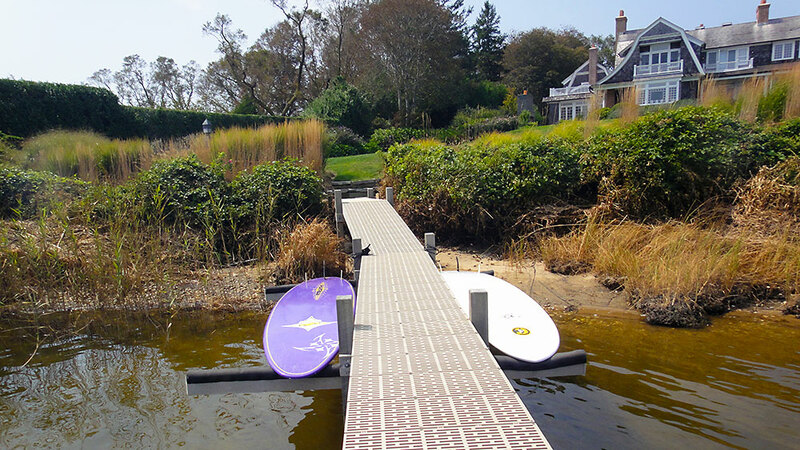 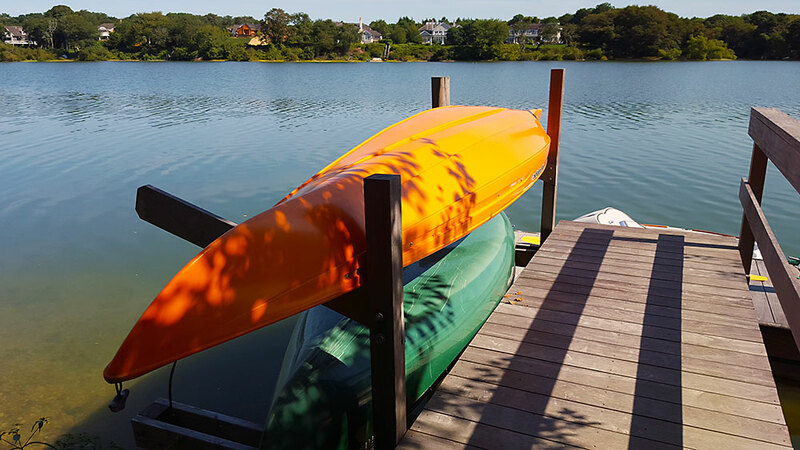 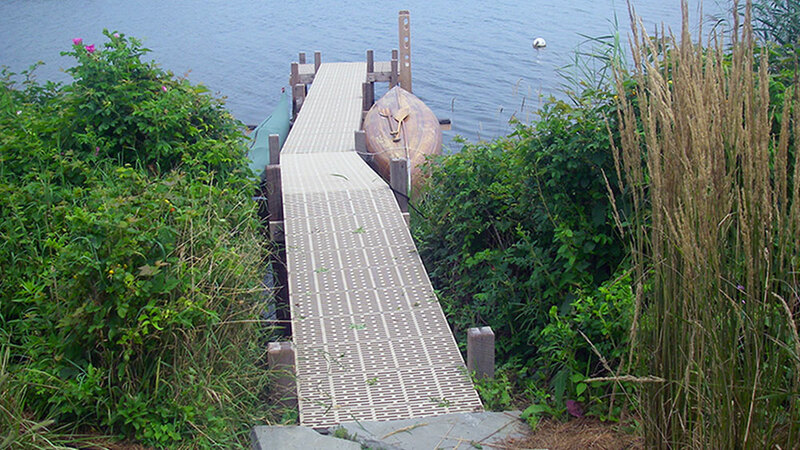 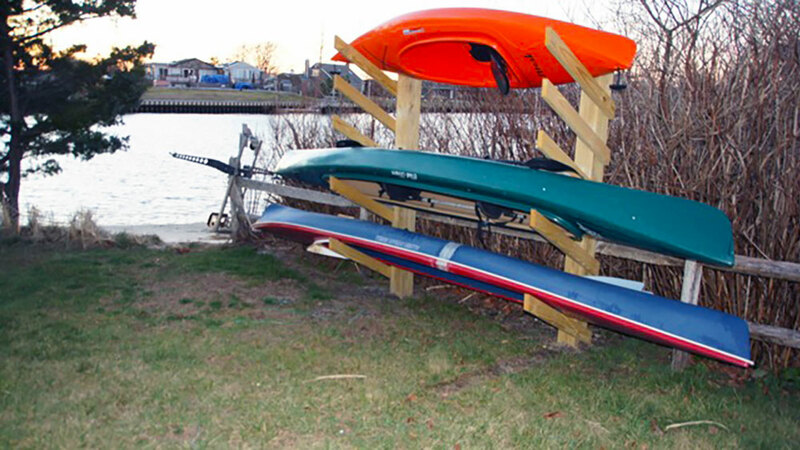 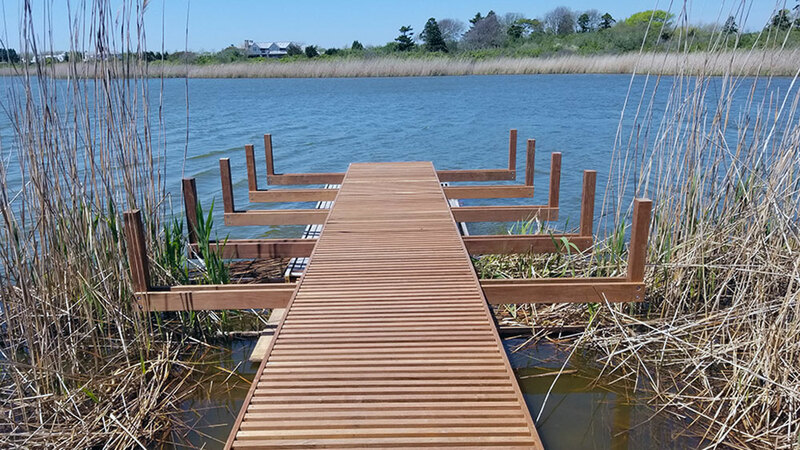 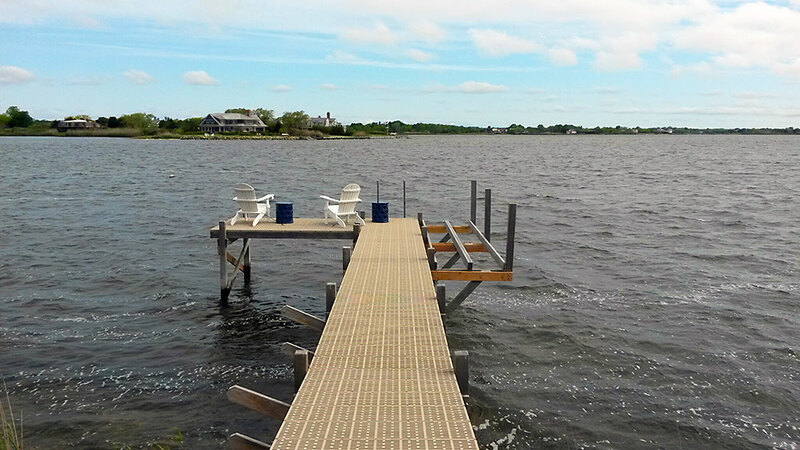 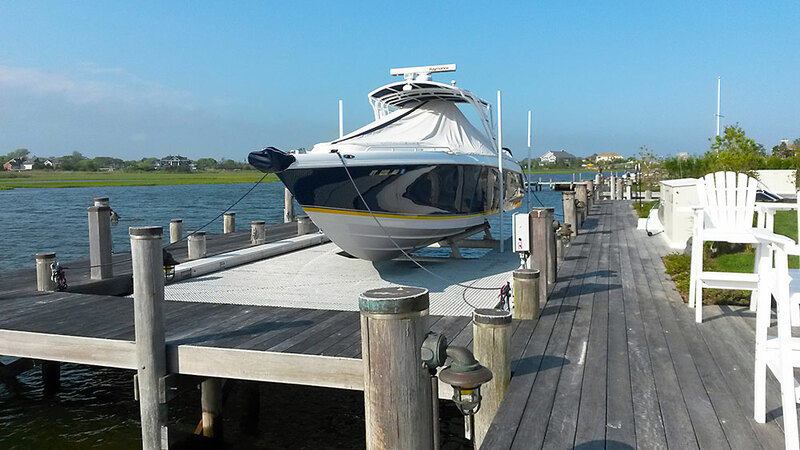 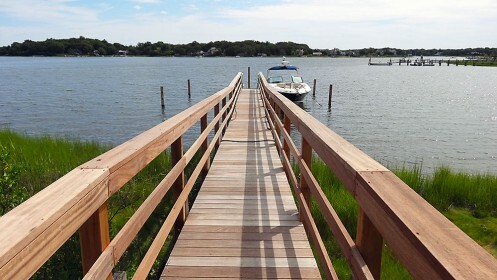 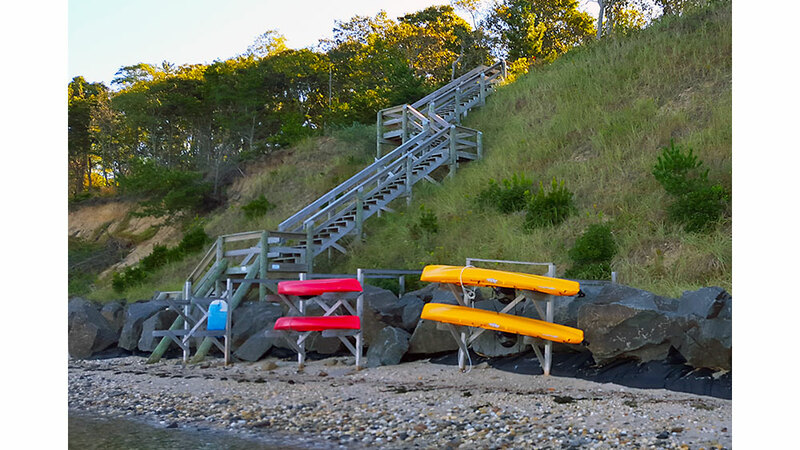 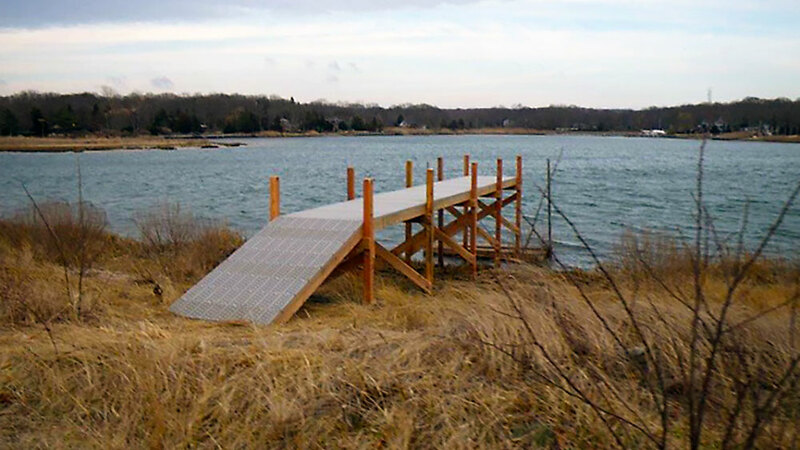 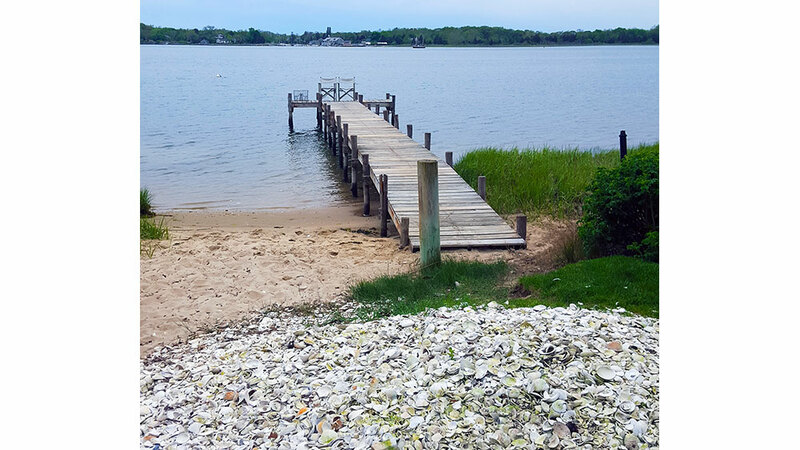 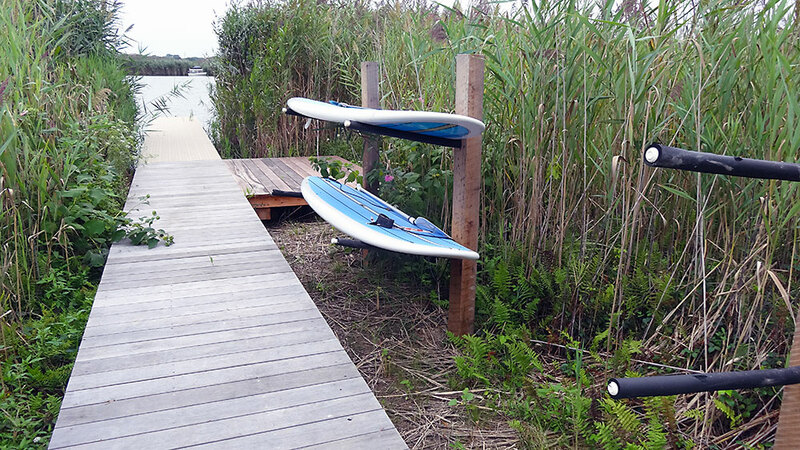 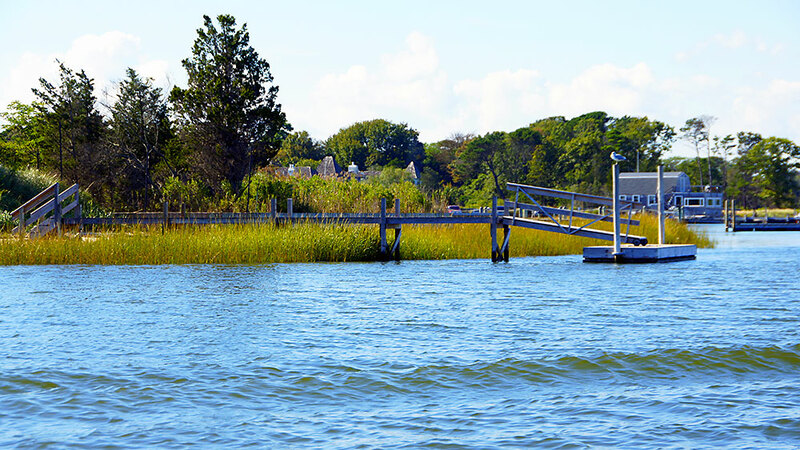 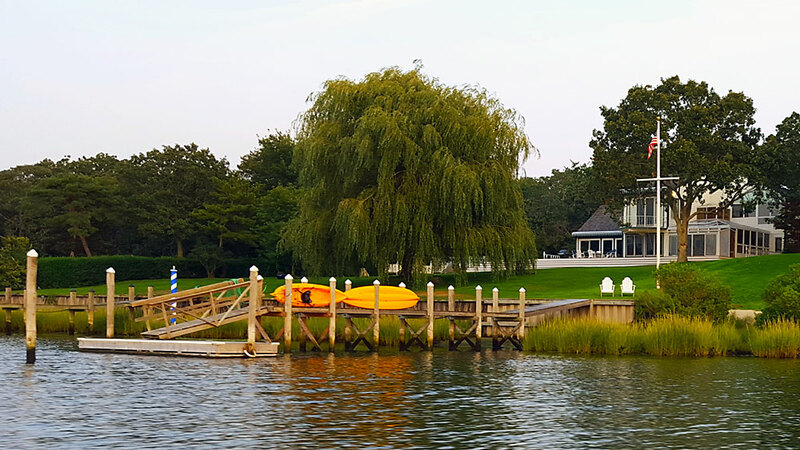 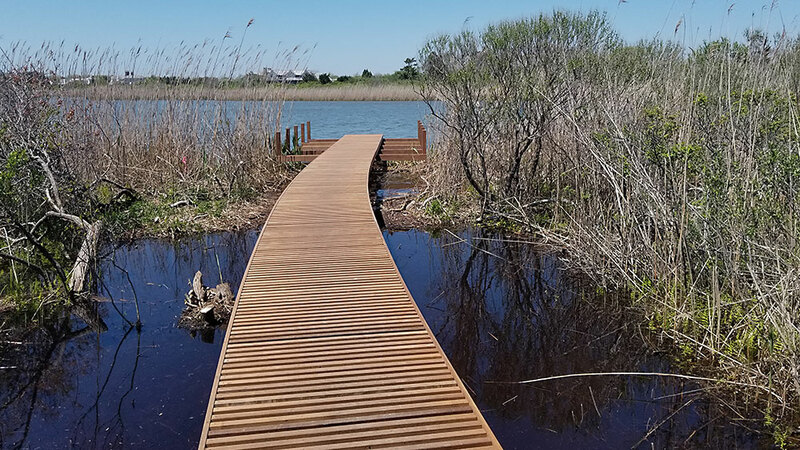 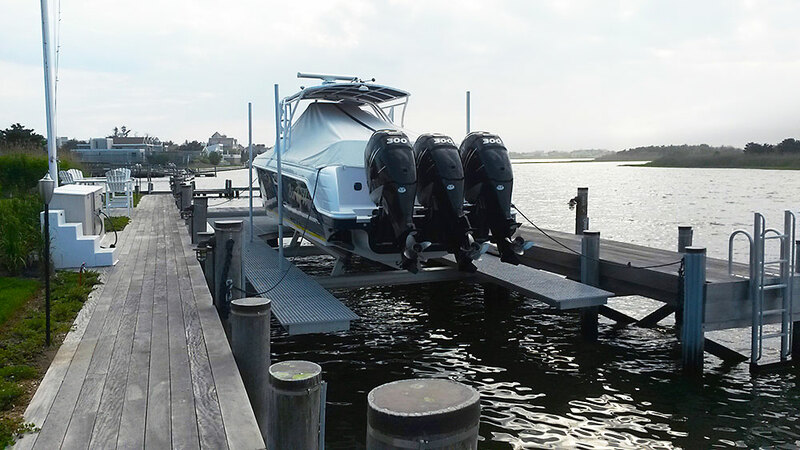 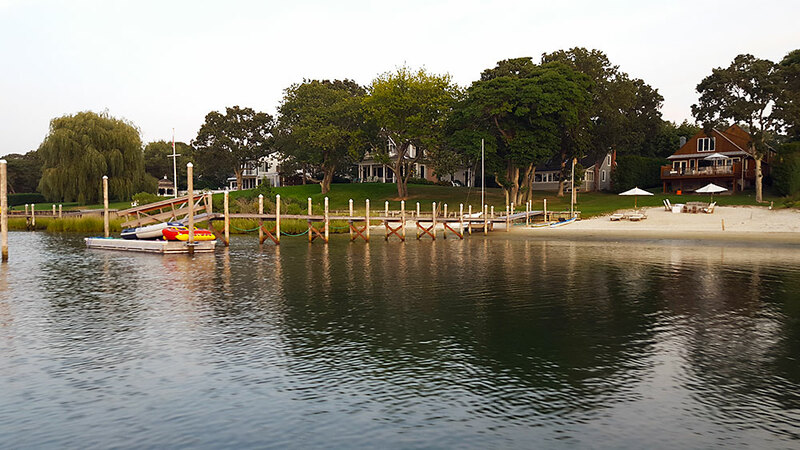 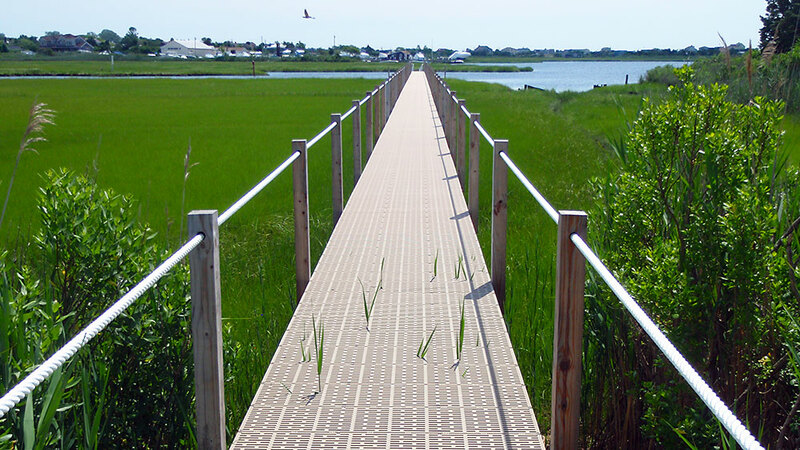 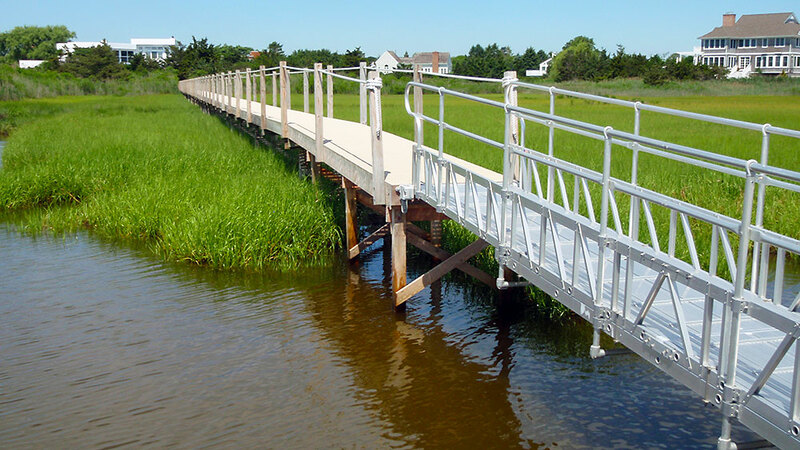 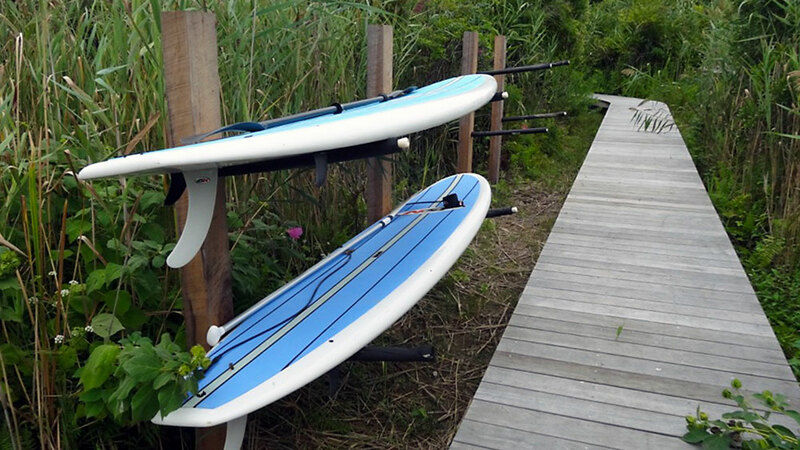 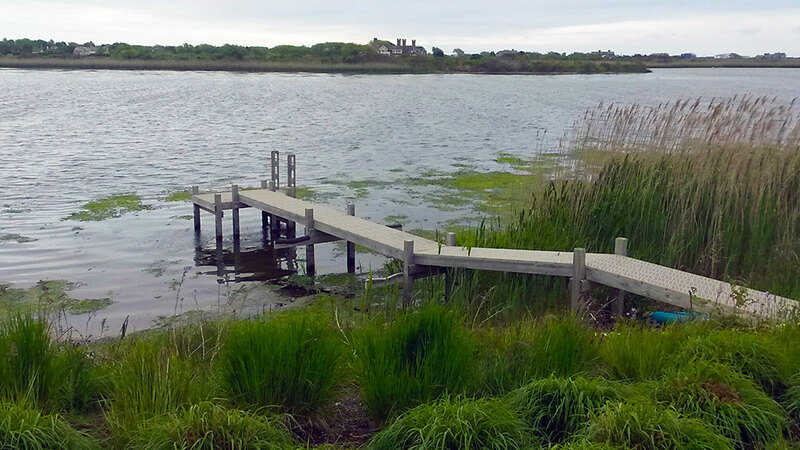 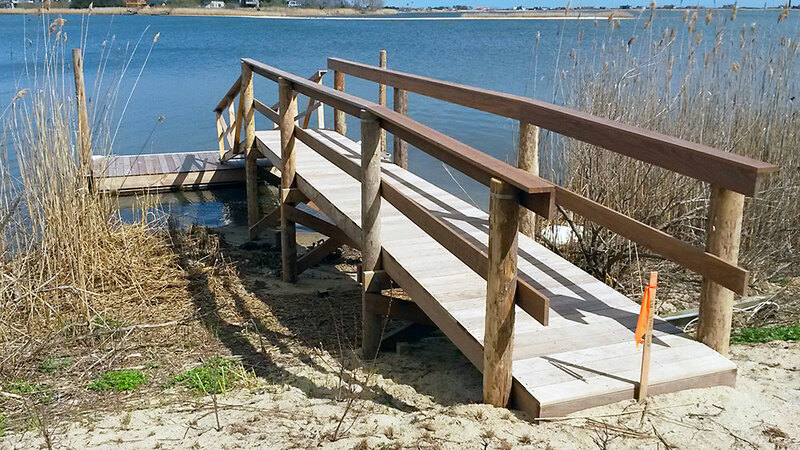 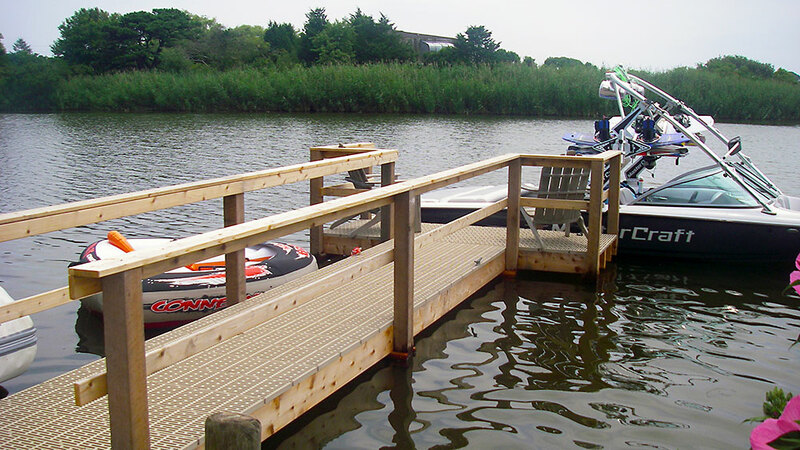 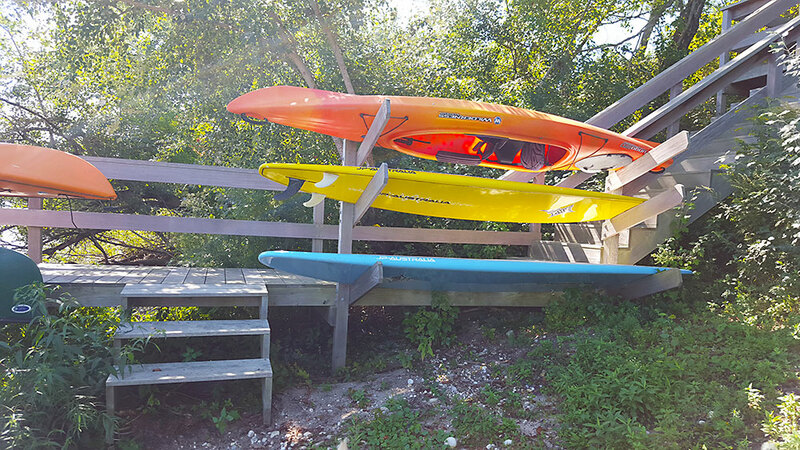 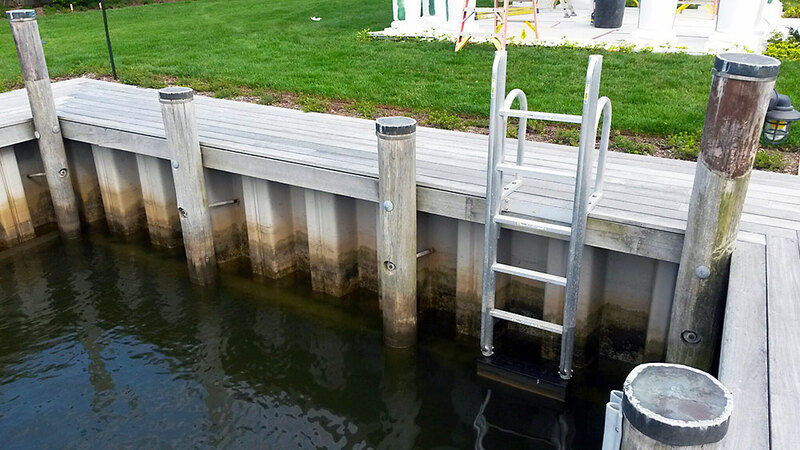 First Coastal’s docks and floats provide easy access for recreation water use and for permanent or seasonal installations. 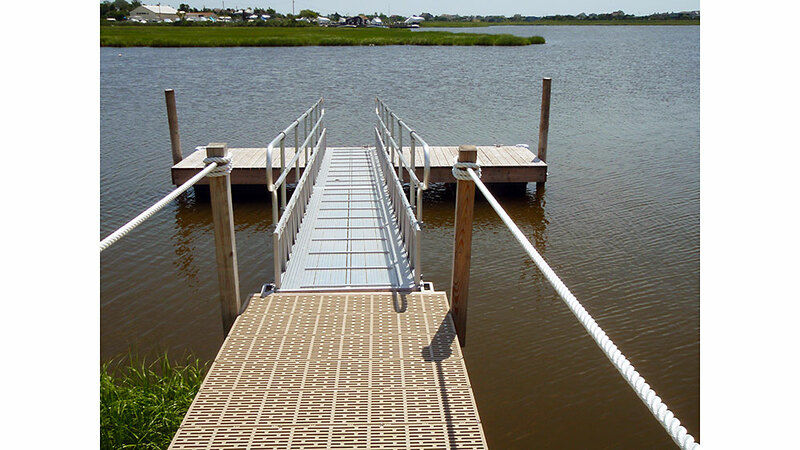 We only utilize materials specifically designed for harsh marine environments. 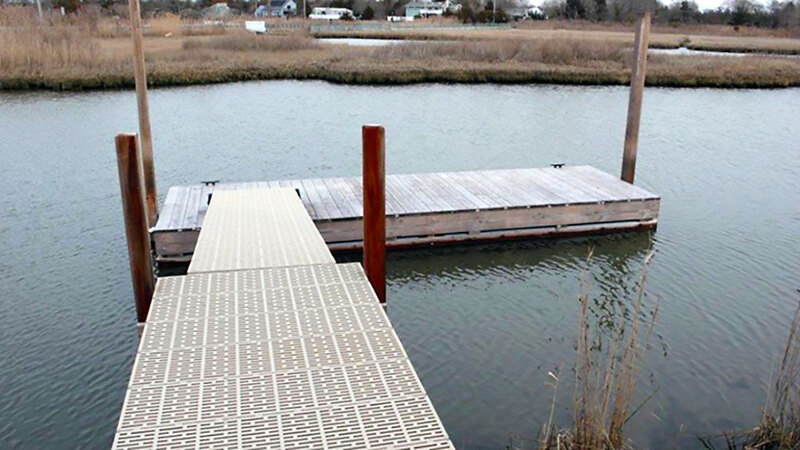 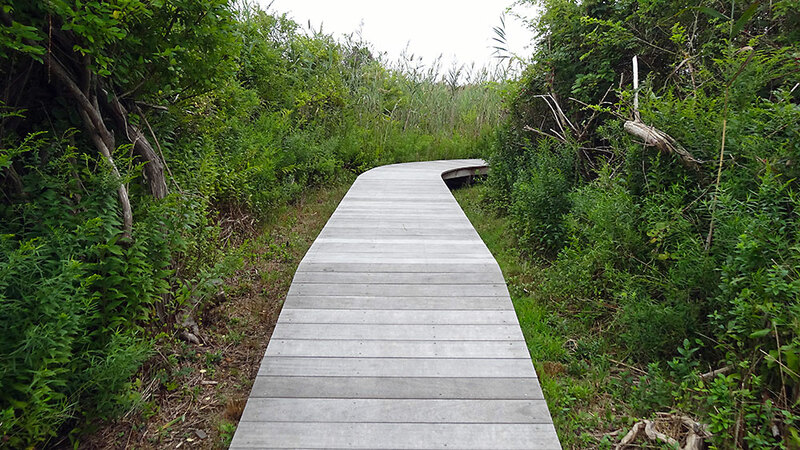 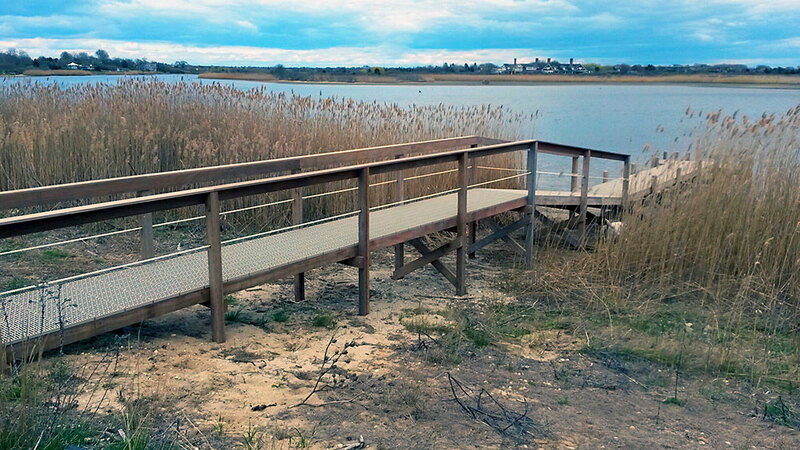 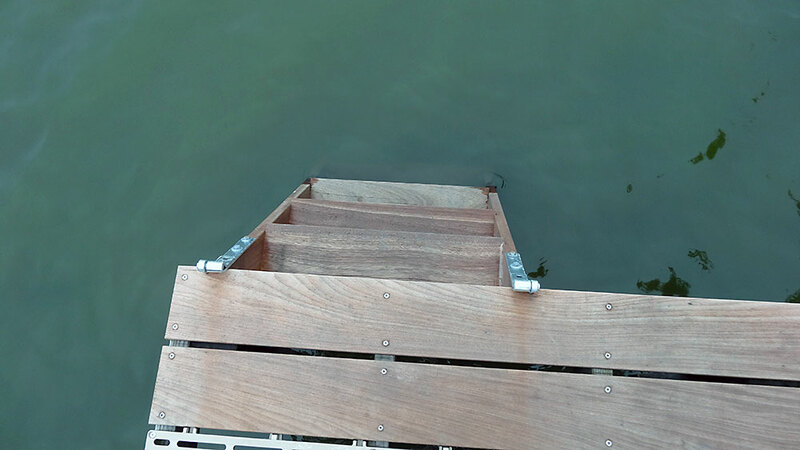 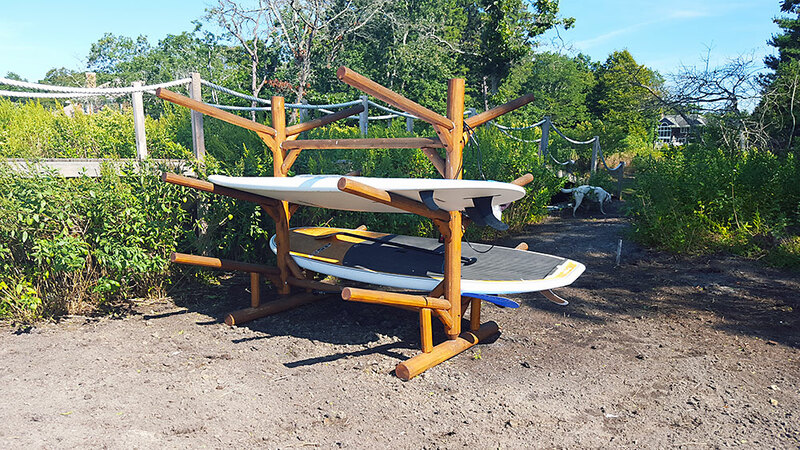 As required by permit conditions, we incorporate the use of non-treated, fiberglass or recycled plastic structural timbers, and grid style decking. Other decking materials options include: ACQ, Cedar, Recycled Plastic Lumber, Open grate Decking (Flow-Thru) and Sustainable Mahogany or IPE.